Come see what a Wonder Garden and Kindergarten day is like at Prairie Hill! Friday, May 3rd at 9:00 a.m.
Prairie Hill Waldorf® School uses proven learning techniques based on insight into brain and physical development, kinesthetic learning and emotional intelligence. Our world-renowned curriculum responds to the inquisitive and inquiring mind of the child at each stage of development. Prairie Hill Waldorf School is committed to academic excellence in order to foster the capacities of thinking, feeling and willing, preparing your child for an ever-changing world. Prairie Hill Waldorf® School is proud to share with you the new Waldorf100 video celebrating 100 years of Waldorf Education around the world. We invite you to share it broadly! The Waldorf® method of education draws out the child’s inherent curiosity and love of learning through teachers who have a profound reverence for the child as a unique human being, our aim is to graduate students who are capable of independent critical thinking. 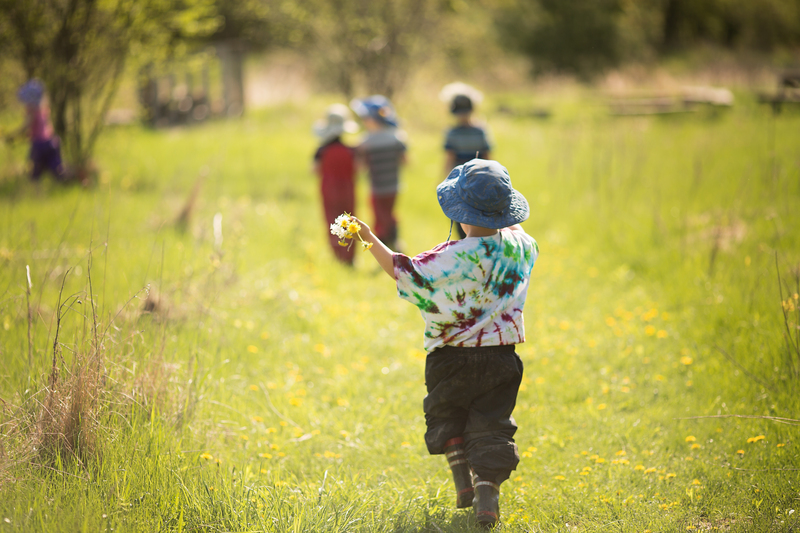 Prairie Hill Waldorf School (PHWS), founded in 1987, is an independent, nonsectarian, nonprofit school serving children from infancy to through Grade 8, and offers the internationally acclaimed Waldorf curriculum.